NEW! 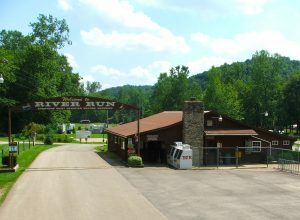 River Run RV Park. 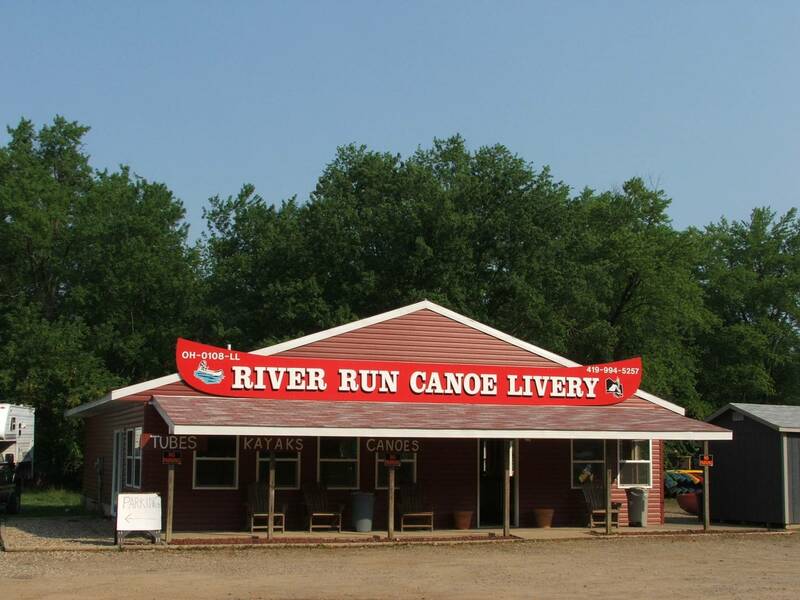 River Run is happy to announce its new expansion to our campground. 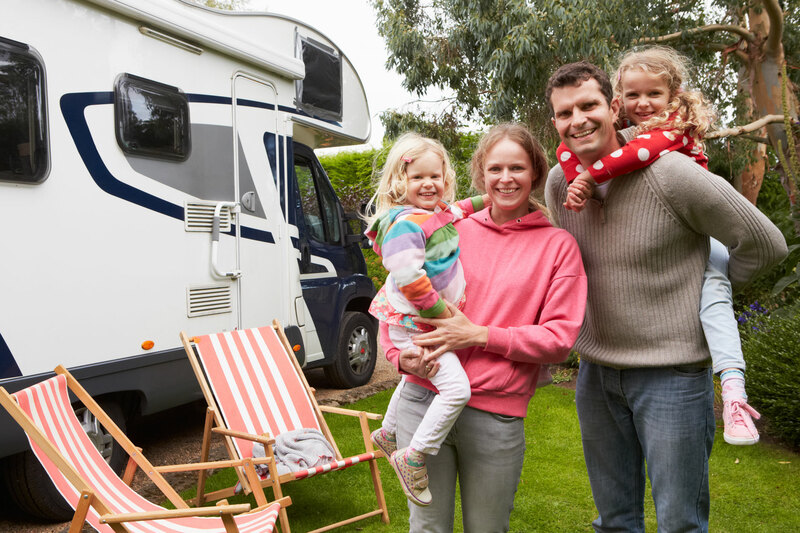 This will include a full hookup RV park located just across the road from River Run Campground. is nestled on the banks of the beautiful Black Fork and Clear Fork Rivers which form the Mohican River, in Loudonville, Ohio. Open May – October 2018. Something we hear a lot and read about in our reviews is people are really surprised about the pay showers at River Run Family Campground. 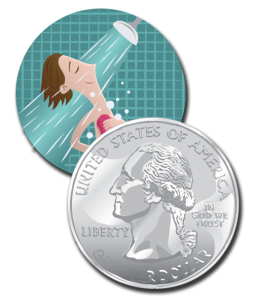 Water conservation, preventing river pollution and EPA regulations are the main reasons for our coin operated showers. 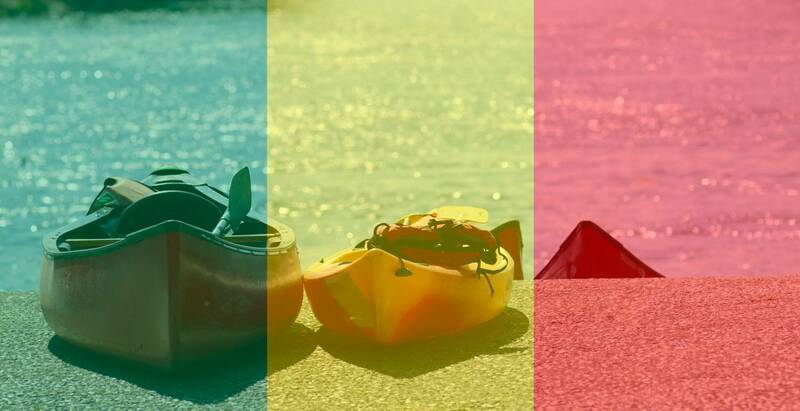 According to the EPA River Run Family Campground is a Transient Non-Community Water System (TNCWS): A public water system that provides water in a place such as a gas station or campground where people do not remain for long periods of time and we are subject to EPA rules. We are not located near a municipal water supply so we have a septic system. The showers are one place that water can easily be wasted and over fill the septic system causing ground leakage. 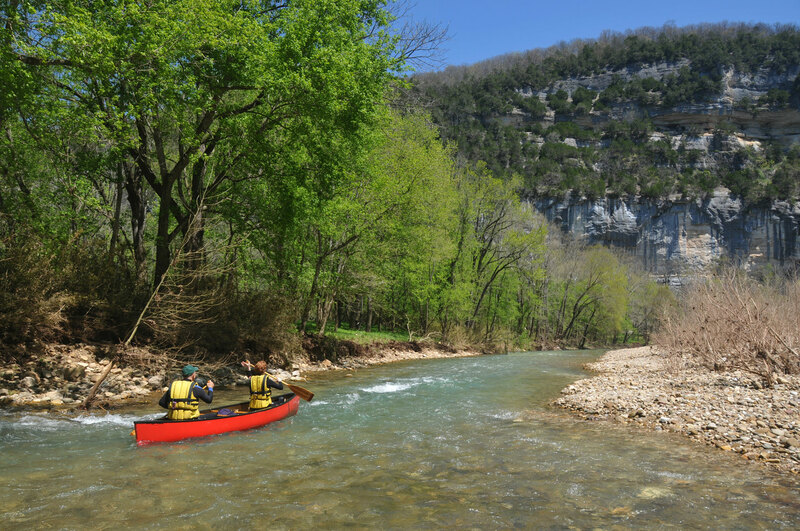 The leakage or pollution would flow directly into the Blackfork and Clearfork Rivers. The EPA required us to install a coin operated water control system for the showers to prevent this. These units put a stop to excessive water usage as well as preserving hot water for the next guest. You can always get quarters at the main office.